Locks Change, Locks Installation, 24 hours Emergency Locksmith, Residential Locksmith, Commercial Locksmith, Auto Locksmith. Our Roswell locksmith available 24/7 for emergency lockout. 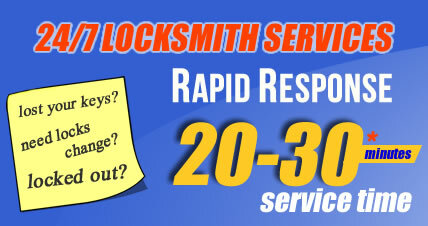 Roswell Locksmith | Call (404) 410-2636 for 24h emergency locksmith in Roswell. Locks Supplied & Fitted. Auto Locksmith. Doors/Windows Locks. Auto Car Ignition Keys. © Copyright 2015 - 2018. Roswell Locksmith. All Rights Reserved. For all your needs, please contact us by phone or email and we will be happy to provide free no obligation quote for any work small or large throughout the Roswell and local areas.